London, Tuesday 27 February: In time for the UK’s March new registration plate change, Sophus3, Europe’s leading automotive digital market and consumer intelligence provider, has released its annual report into online consumer behaviour on car brands’ websites. 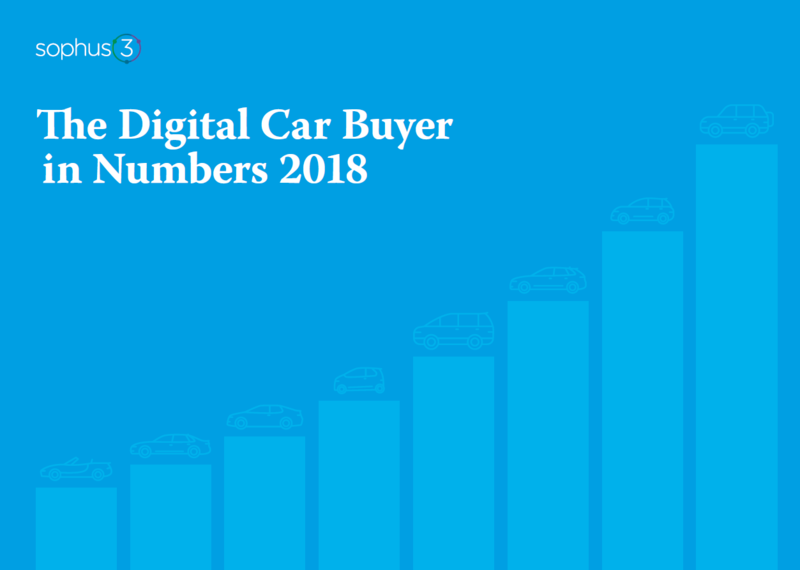 Based on a record 1.3 billion interactions in France, Germany, Italy, Spain and the UK, it is the most comprehensive European automotive online analysis ever, providing a complete picture of car-buying trends and intentions at a pivotal time for the industry. Scott Gairns, Sophus3 managing director, said: “Online traffic in 2017 to car brand websites saw its biggest year-on-year increase since 2009 as the European car market returns to pre-crisis levels of sales. All indications are that the European car industry has the potential for a much-needed market resurgence. However, challenges lie ahead in the short and medium term, especially in the UK and for brands reliant on diesel. Sophus3’s ‘Digital Car Buyers in Numbers’ report is presented annually at their established and highly-regarded automotive Forum now in its 16th year. Held in London, the Forum focused on the company’s eDataXchange collaboration, a unique online analysis and data-sharing project that provides over 30 automotive brands, and leading automotive media publishers, with insights into market and digital marketing performance.